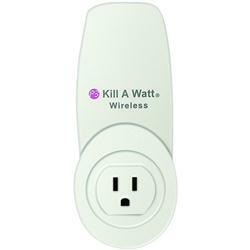 Unleash the power of your Kill A Watt Wireless with this accessory sensor. Adding additional sensors to your network allows you to monitor multiple appliances at the same time. You can use up to 8 sensors simultaneously! Applications include: comparing the efficiency of multiple devices, monitoring power consumption in different rooms, individually measuring the components of your home theater or workshop and more. Using multiple sensors lets you conveniently measure and monitor from a central location. No need to plug and unplug your appliances. 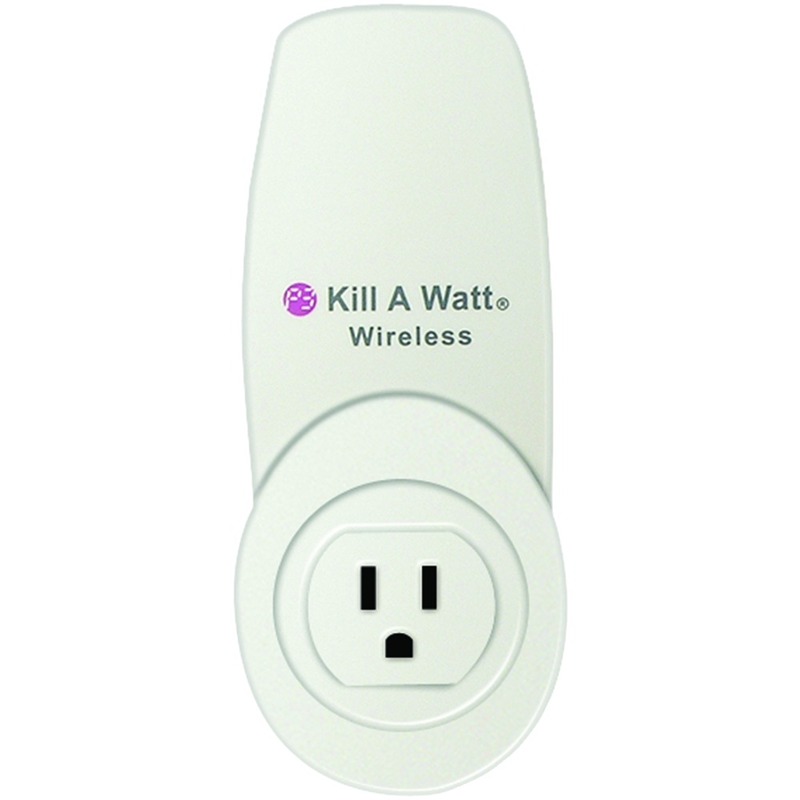 The Kill A Watt Wireless Display shows you the consumption from individual sensors as well as a cumulative measurement. Conduct your own energy audit and determine your carbon footprint. Knowledge is power – adding sensors to your Kill A Watt system increases your awareness and understanding of your impact on our planet.